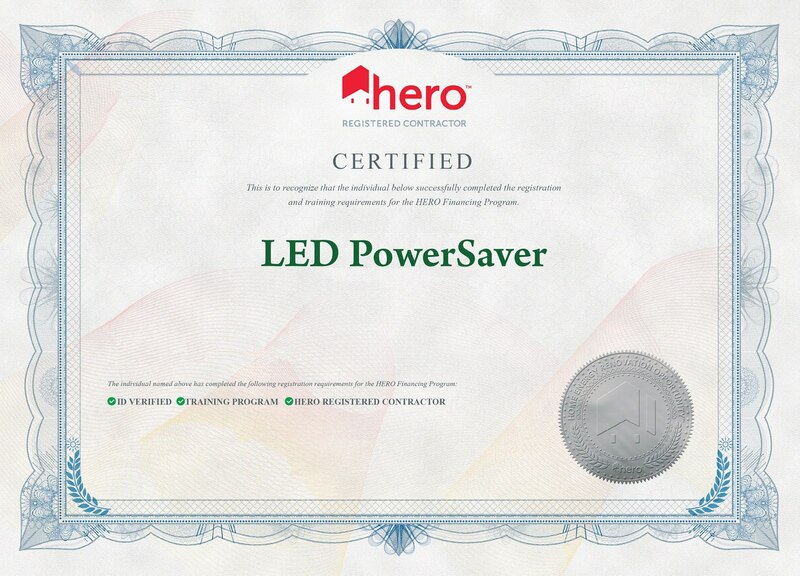 LED Power Saver was started by owners of properties who wanted to reduce energy and maintenance costs. This combined with extensive experience in designing, building and managing commercial properties led to the creation of LED PowerSaver. We understand controlling utility, maintenance and the labor costs combined with the inconvenience of frequently replacing burned-out and discolored fluorescent / incandescent lamps. See our testimonials to see what our customers saying.